Indian Ace Grandmaster Dronavalli Harika will be conferred with the prestigious Padma Shri Award, the government announced the name of the Padma awardees 2019 on the eve of the 70th Republic Day. 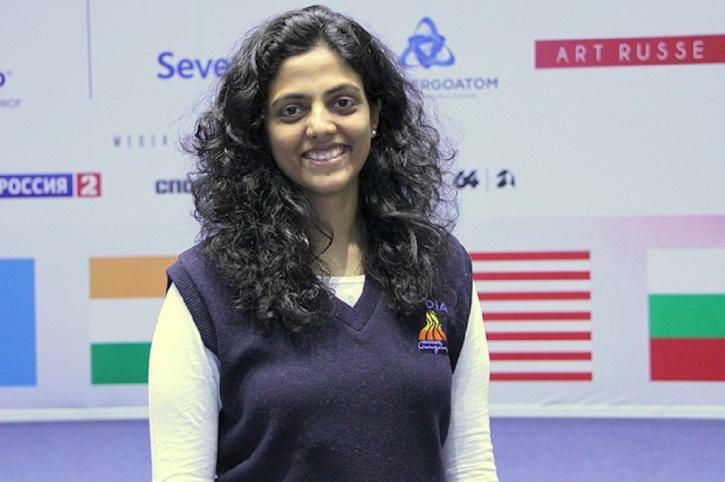 Harika, who has three World Chess Championships bronze medals to her name, became the second Indian woman to become a grandmaster, after Koneru Humpy. She was honored with the Arjuna Award for the year 2007–08 by the government of India. In 2016, Harika won the FIDE Women’s Grand Prix event at Chengdu, China and rose up from world no. 11 to world no. 5 in FIDE women’s ranking. Five-time World Champion Viswanathan Anand was the first chess player to be honored by the Padma Shri in 1988. Later on, GM Koneru Humpy was bestowed with the award in 2007. The government conferred Padma awards to 112 people this year — 4 Padma Vibushan, 14 Padma Bhushan and 94 Padma Shri.